* Attended Osaka Furitsu Nagano High School. * Was the grand prix winner of the fourteenth Junon Super Boy Contest. 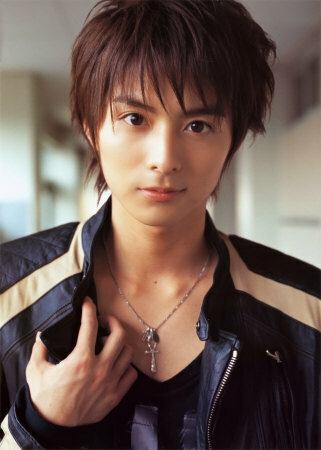 * Debuted as an actor in the drama Tentai Kazoku.